Project page for ballpark and mixed-use development at Howard Terminal. 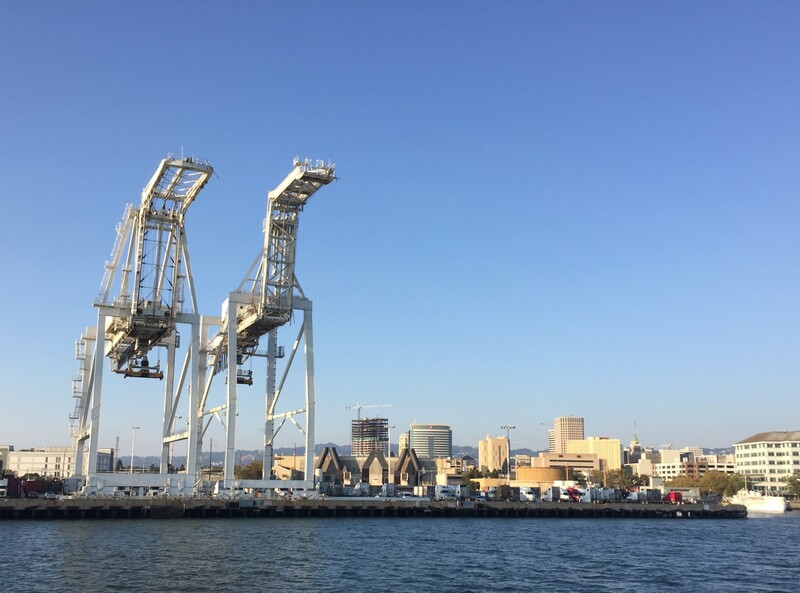 The Oakland Athletics have submitted a request for Environmental Review of a proposal for a new ballpark and associated mixed-use development at Howard Terminal. This webpage provides background information and project updates as the City undergoes review of the proposed development. This page will be updated as more information becomes available.